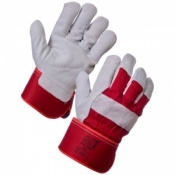 The Polyco Nifort Extra Wear Work Gloves are made of a nitrile coating on a fleecy cotton fabric. 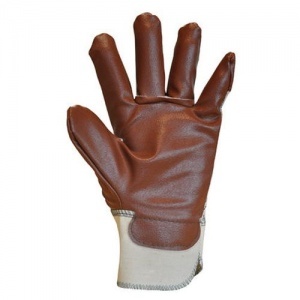 These gloves are designed to be extra durable, and have greater resistance to abrasion, cuts, snags and wear and tear. The Polyco Nifort Extra Wear Work Gloves are designed to protect against abrasion, scratches and dirt. 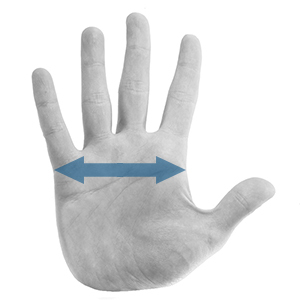 They have a high level of grip and medium level of dexterity. 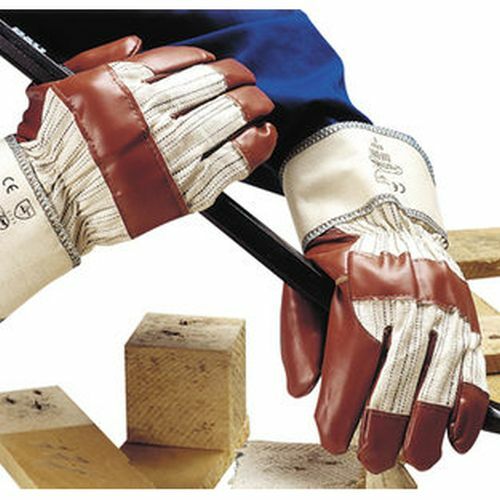 The Polyco Nifort Extra Wear Work Gloves are designed to have a comfortable stretch material and soft cotton liner to aid comfort. 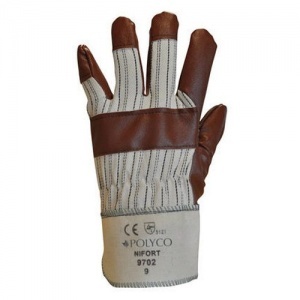 These gloves are available with a knitted cuff or safety cuff. The product code for these gloves is 97. 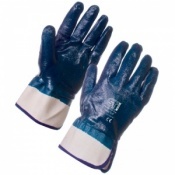 The Materials - The Polyco Nifort Extra Wear Gloves are made from a fleecy cotton fabric with a nitrile coating. Comfort and Fit - The Gloves have a knitted wrist to ensure a good fit and comfort, or the option of a safety cuff which is a coated cuff with no elastic. Testing - The Nifort Gloves are a Certified Safety Glove, scoring a 3121 in testing. 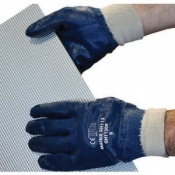 The gloves perform well according to CE standards in abrasion resistance testing and are designed to protect against abrasion, scratches and dirt. See below for a breakdown of this testing. 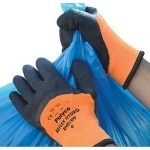 The Polyco Nifort Gloves are designed to be worn as a single glove solution but can be worn in combination with another glove if the user deems it necessary.